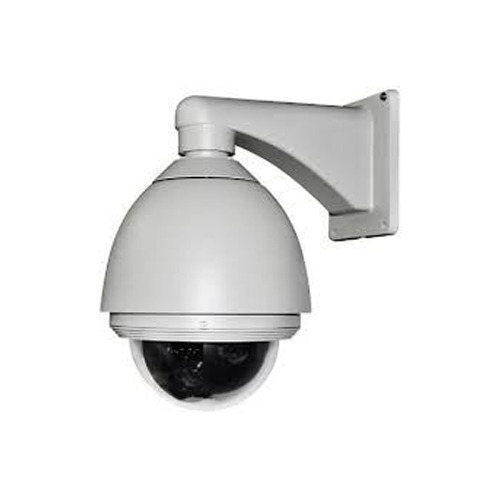 Our company has set benchmark in offering PTZ CCTV Camera. Our company, White Route Technologies was established in the year 2013 as a Sole Proprietorship based firm. We operate our business activities from our headquarters located at Chennai, Tamil Nadu (India). We are instrumental in trading and supplying a wide range of products such as Security Camera, Digital Video Recorder, Laptop Computer, Desktop Computer and more. Additionally, we are also the service provider of Laptop Repairing Service, Computer Repairing Service and more.